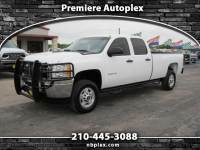 2013 Chevrolet Silverado 2500HD LTZ DURAMAX TURBO DIESEL 4X4 89K H/C LEATHER CREW! 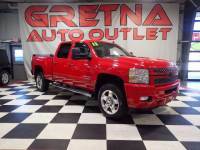 ...STOCK # DF21415713172. 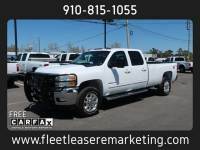 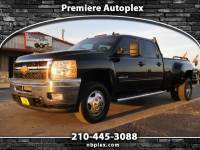 2013 Chevrolet Silverado 3500HD W/T Regular Cab Flatbed Flat Bed 5TH WHEEL DRW DURAMAX DIESEL. 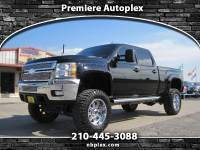 Lifted 2013 Chevrolet Silverado 2500 LTZ 4x4 Diesel Truck-66L DURAMAX!